What makes smoking so bad? 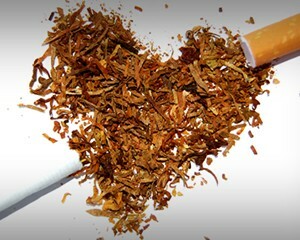 Smoking can cause several diseases and illnesses, such as cancer, heart disease, asthma, and even premature death. It can also break the trust you have built with your parents if you are smoking in private. If they catch you smoking or find out about it, rebuilding this trust can take weeks, months, even years to gain back. 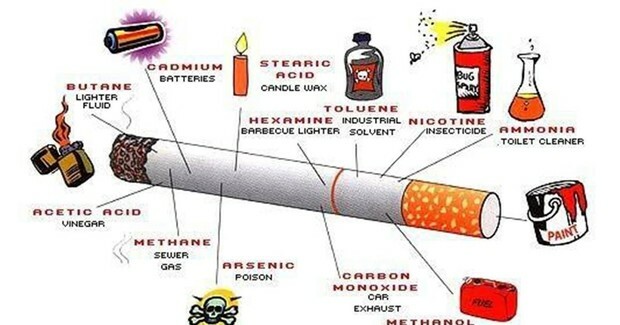 There are over 4,000 chemicals in a cigarette. Some of the worst ingredients in cigarettes include nicotine, tar, and carbon monoxide, and there are several others that are also harmful to the body. The chart above was recorded in 2013, 3 years ago. According to the CDC (center for disease control and prevention) smoking rates have declined among middle and high school students. However, that does not mean that it has declined by much, and about 9 out of every 10 cigarette tried smoking by age 18. 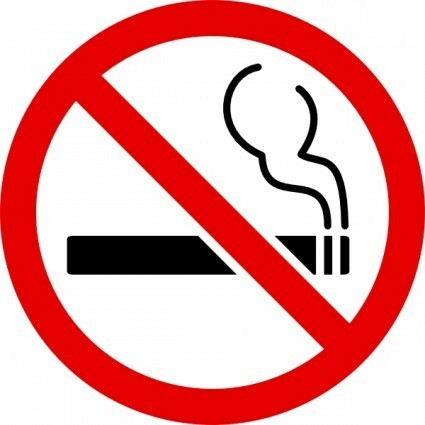 Nicotine withdrawal is the biggest reason as to why it is so hard to quit smoking. Positive self take is an important step in quitting, and constantly reminding yourself the intentions of quitting is a great way to do this. Even if you have friends that are still smoking, remember the intentions of quitting, and that they do it because they have to get that nicotine. My Aunt smokes a lot, and she has had a lot of difficulty getting off of the addiction. It has rubbed off onto her daughter, who is my cousin, and she does it in order to fit in. If you know someone close to you who smokes, it will be more likely that you will pick up the addiction as well. Knowing the consequences and risks of picking up that cigarette is essential in maintaining a healthy body.